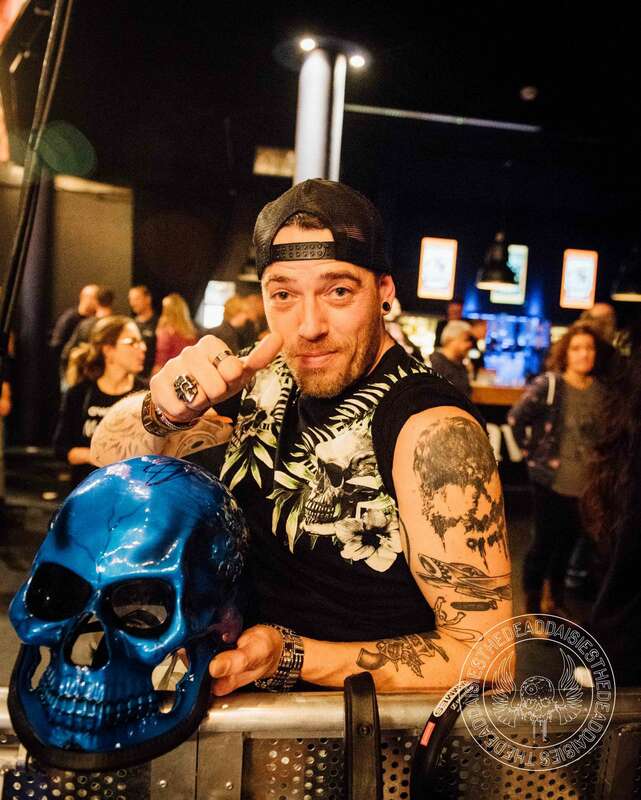 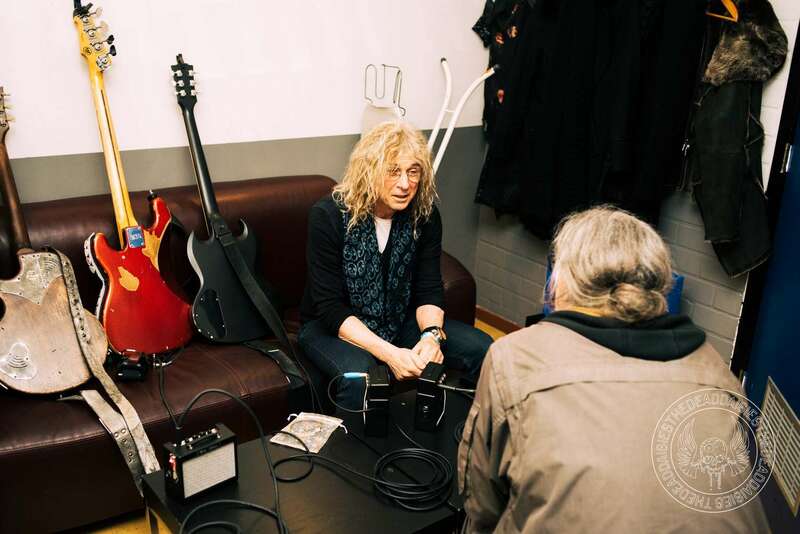 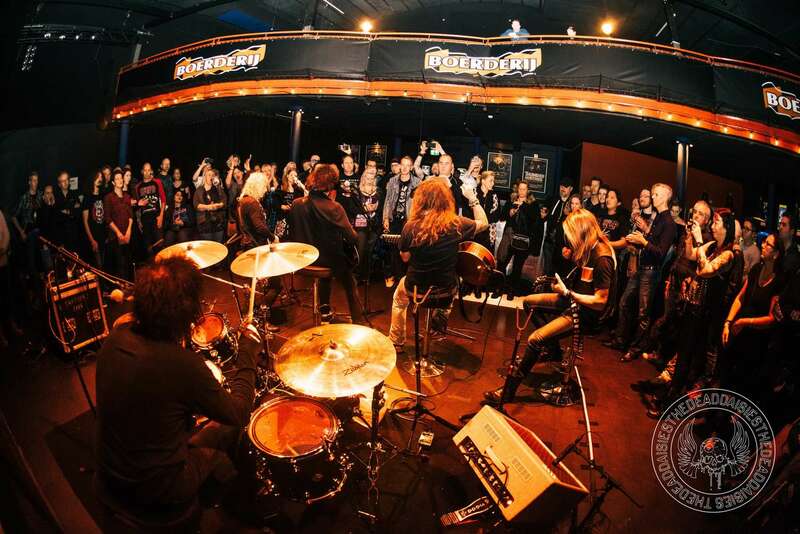 As we make our way through Europe, it was time to play the second show in Holland. 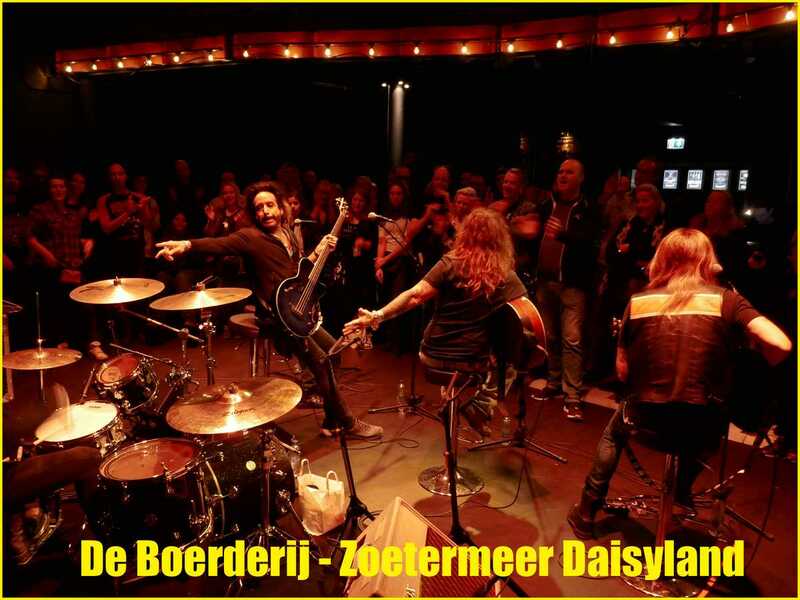 We rolled into Zoetermeer which is not far from The Hague and Rotterdam to play at De Boerderij. 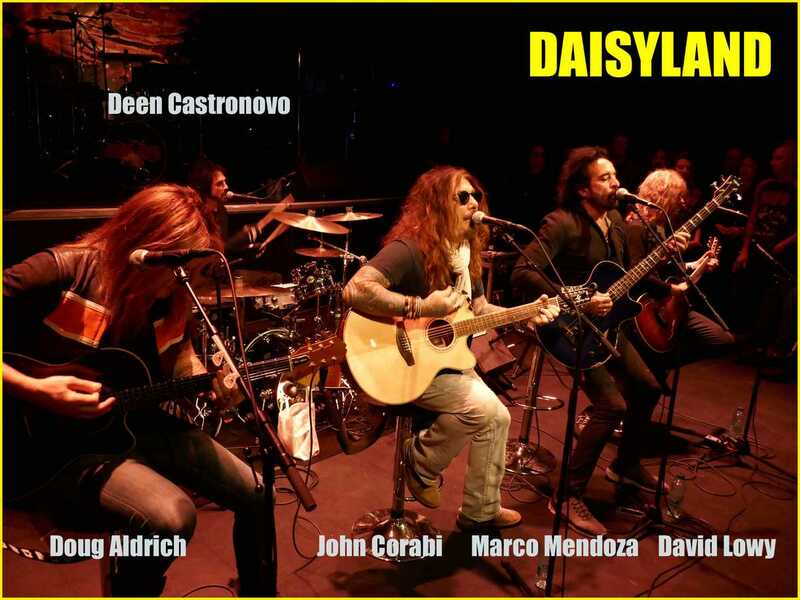 Once again, the crowds were gathering early to make sure they made it into the DaisyLand performance. 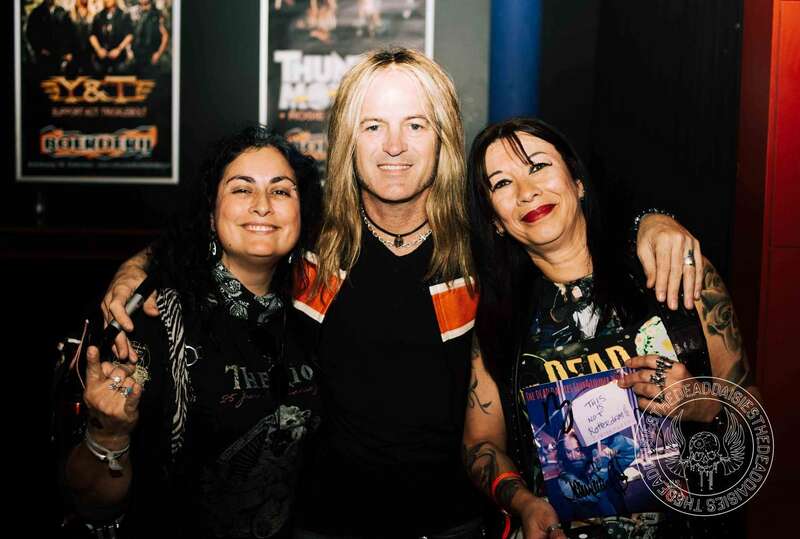 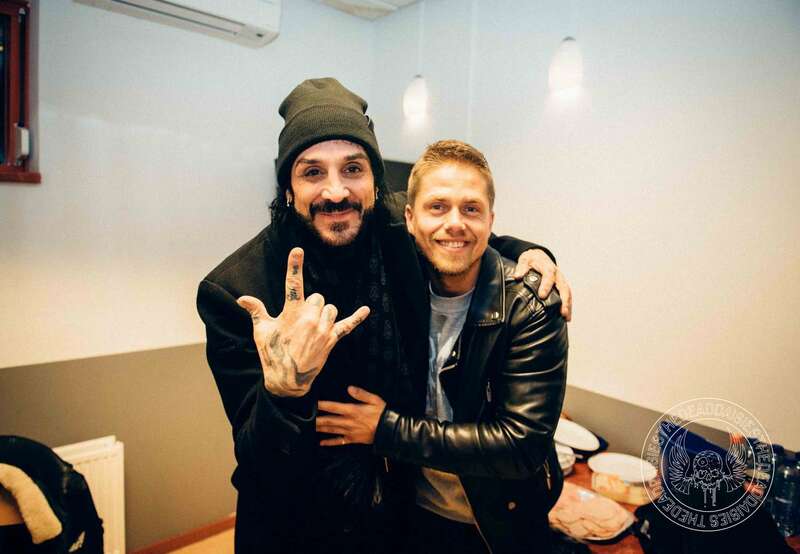 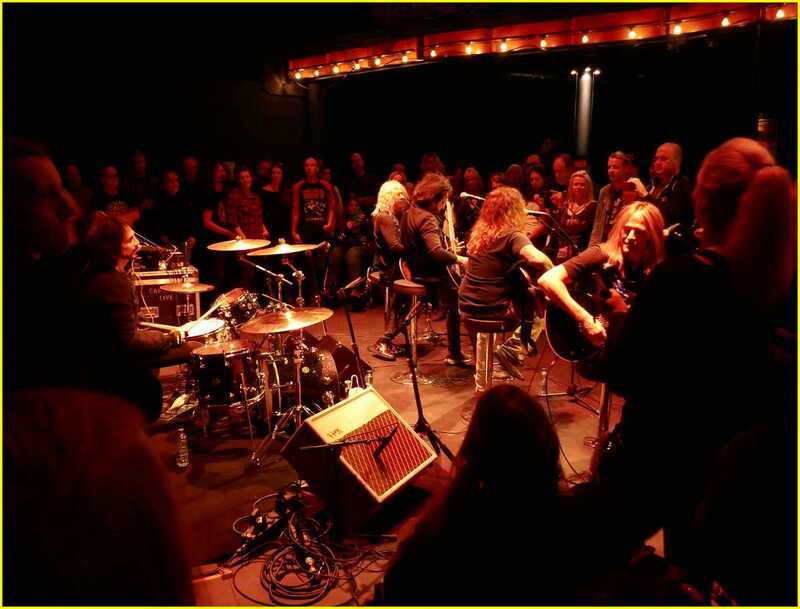 It was another great and intimate show with a small number of fans really getting into the numbers like ‘Lock N Load’ sang by Marco, David doing his song and some rare tracks we don’t always get the chance to perform. 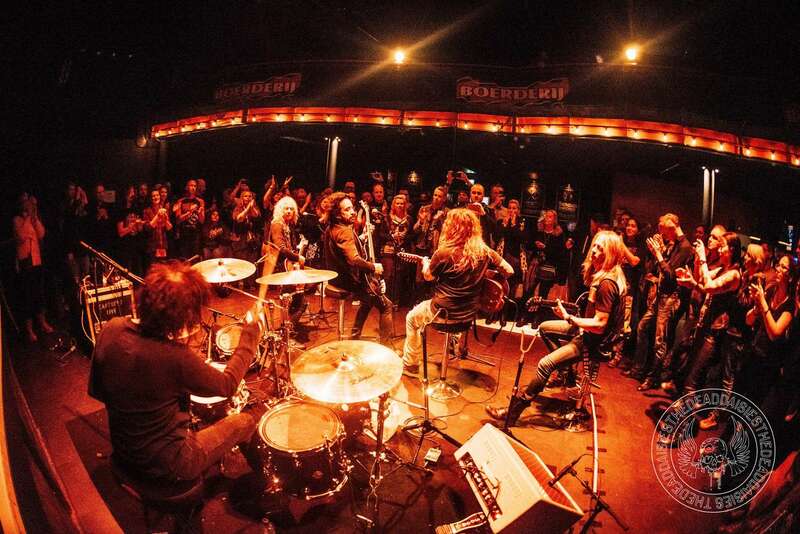 The Evening show was another loud and rocking affair! 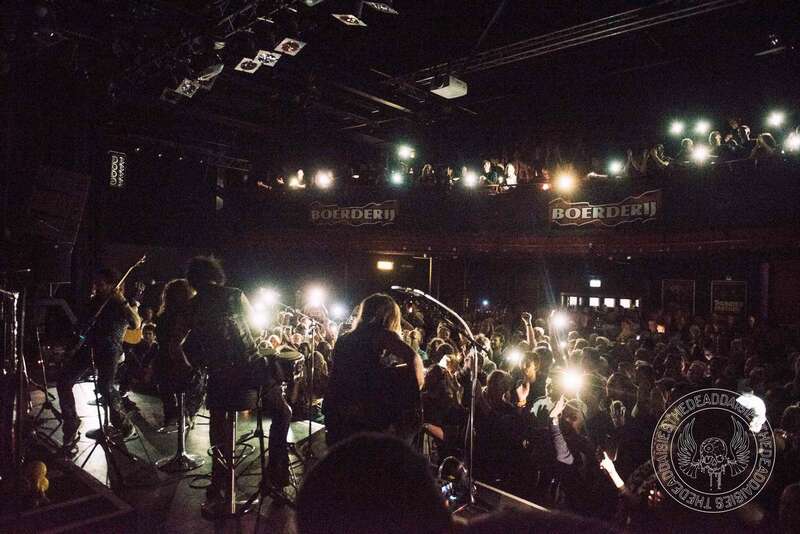 As ever we gave it everything and got an amazing feedback from the packed out crowd. 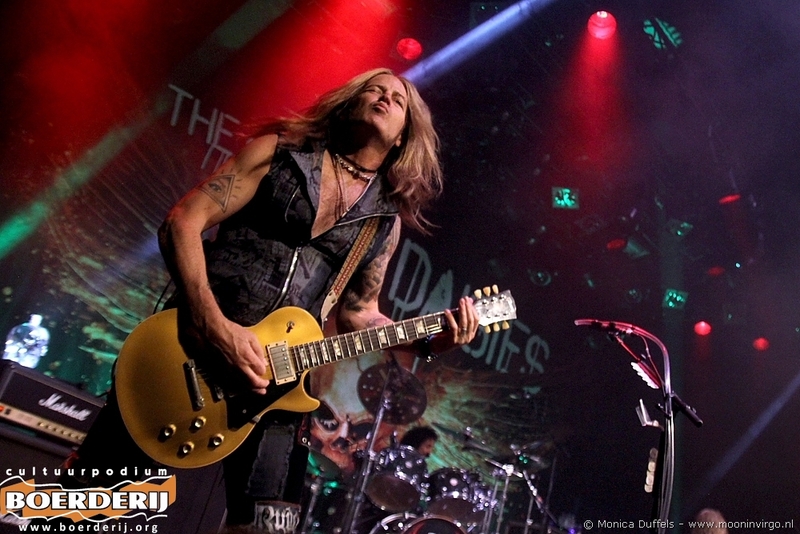 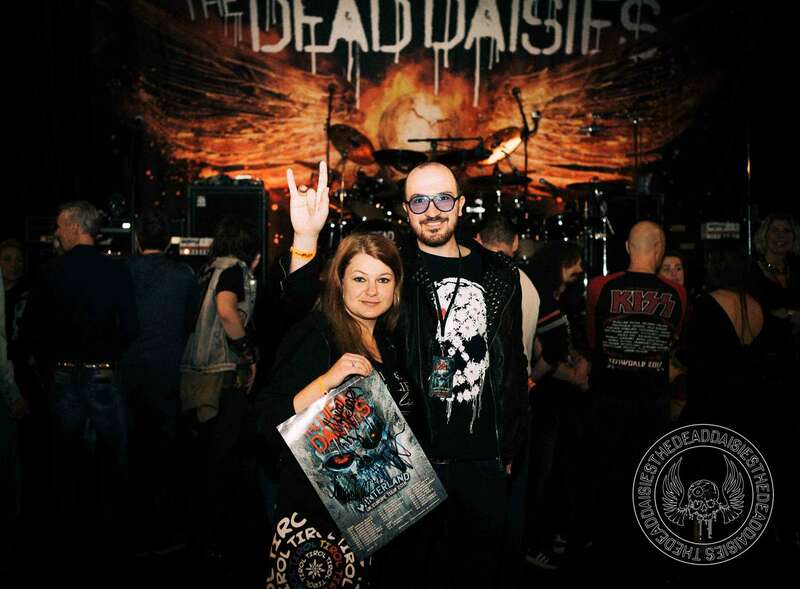 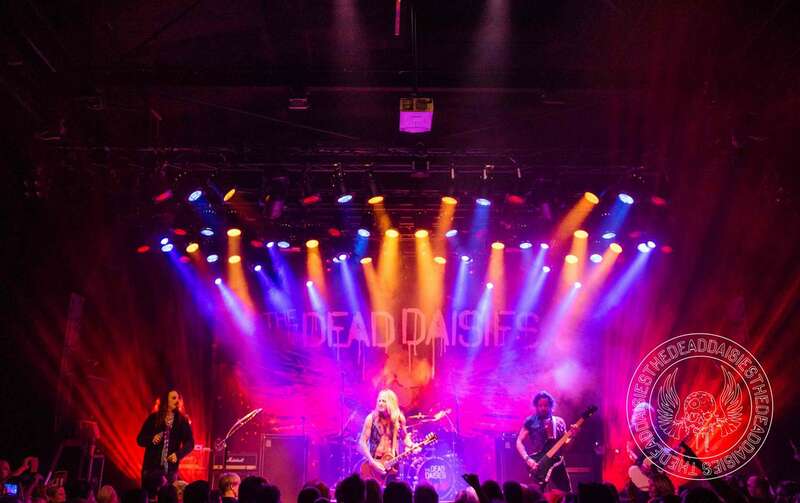 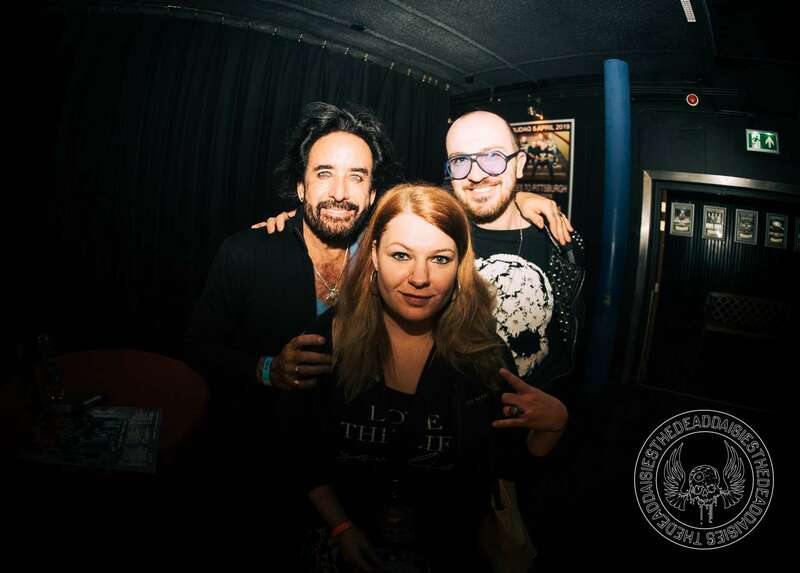 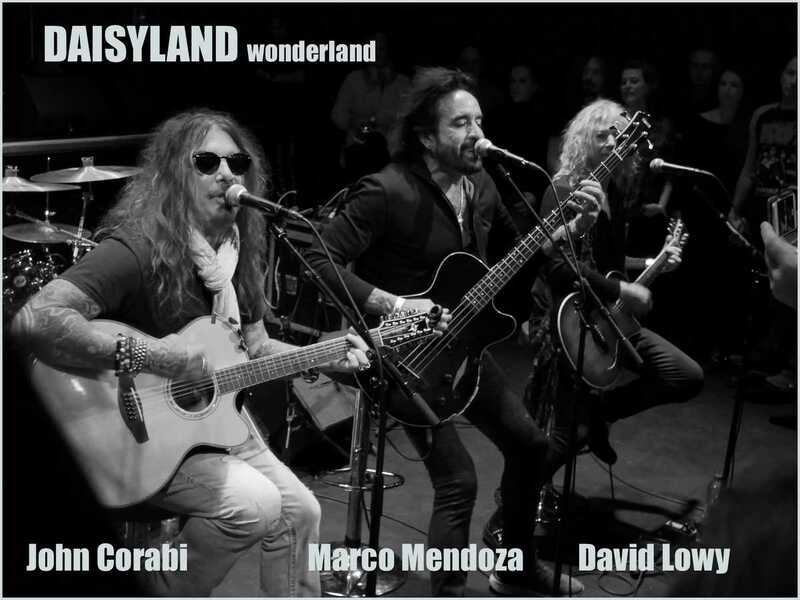 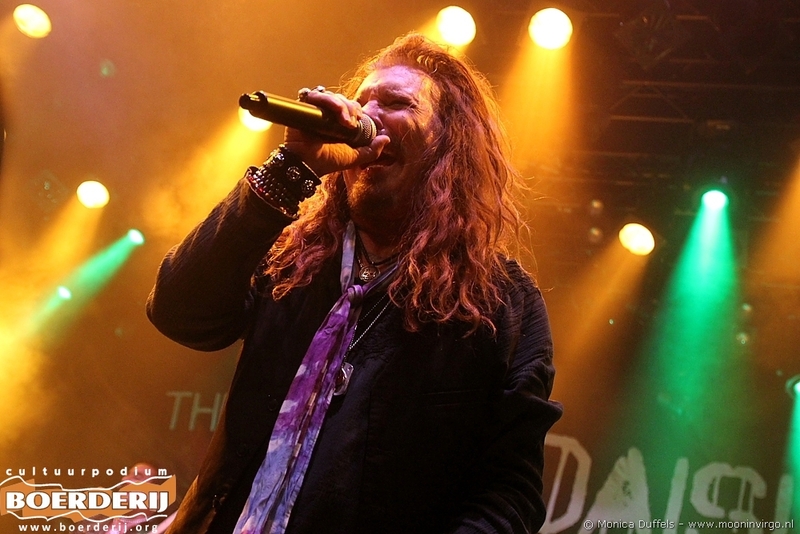 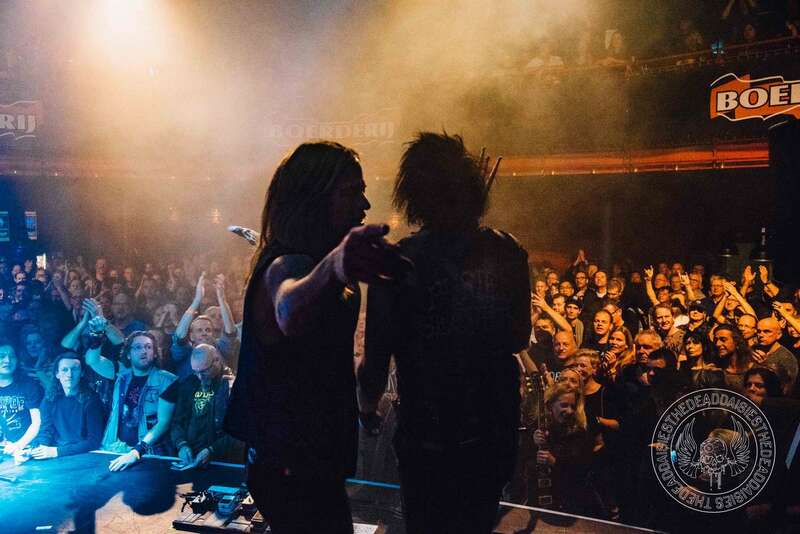 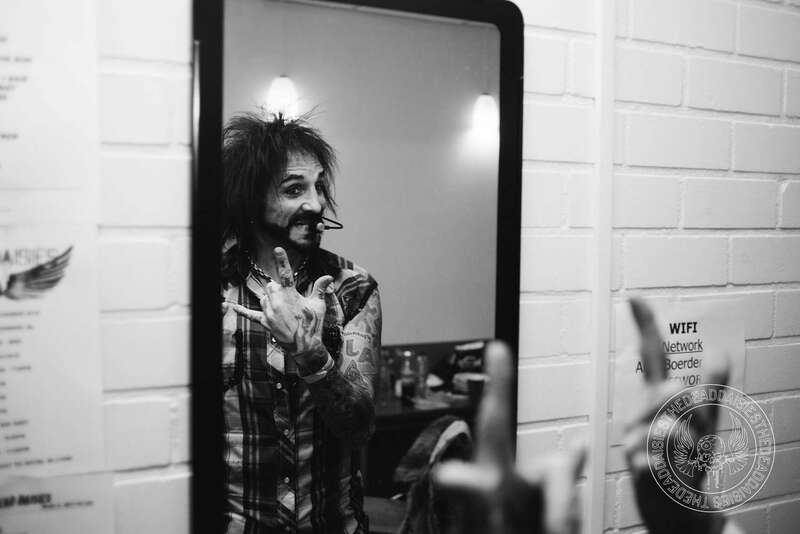 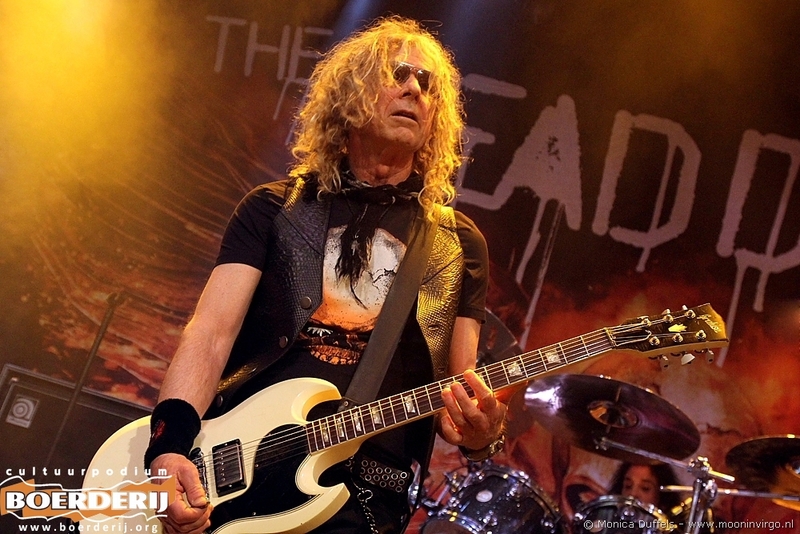 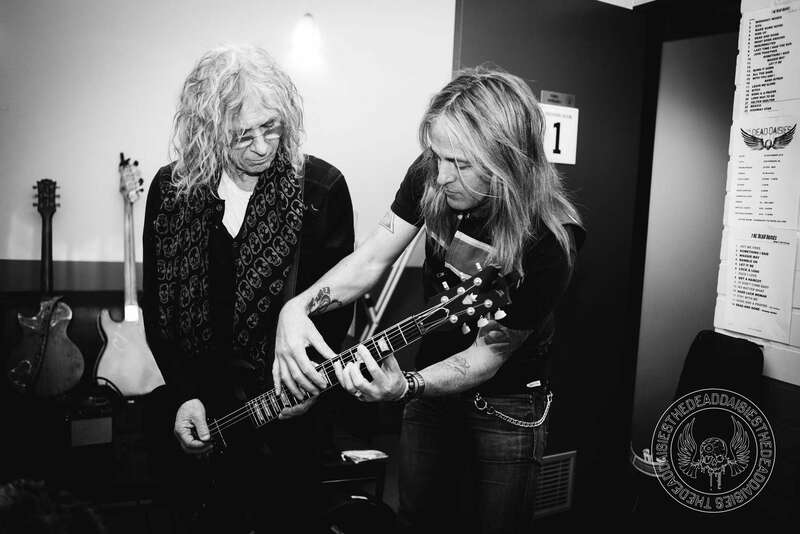 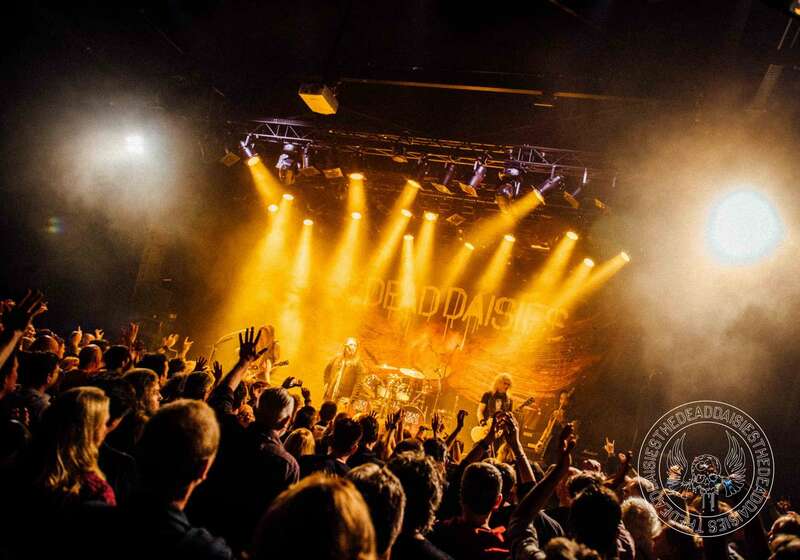 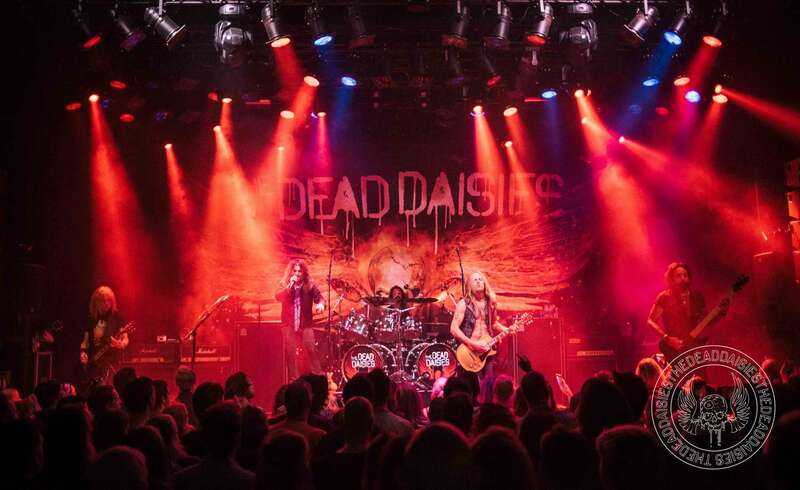 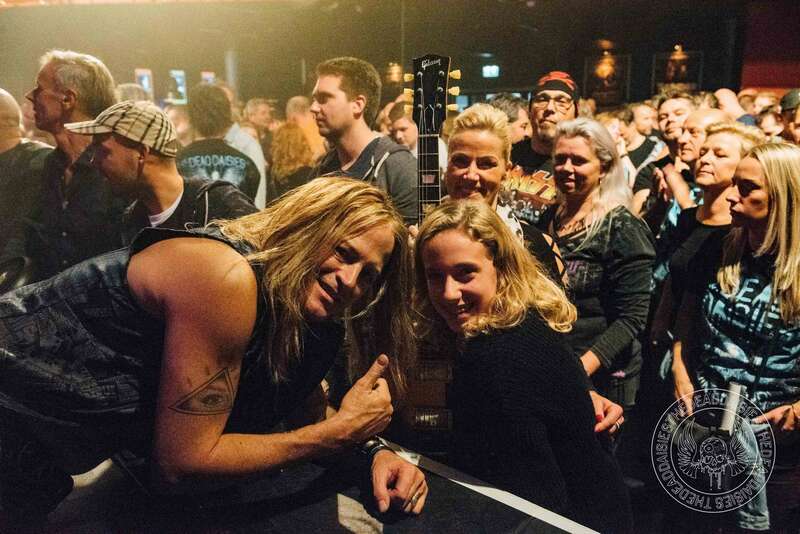 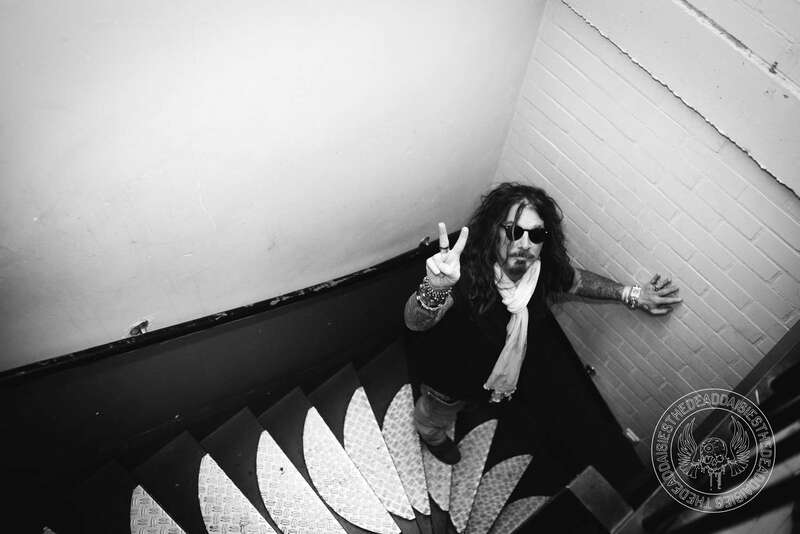 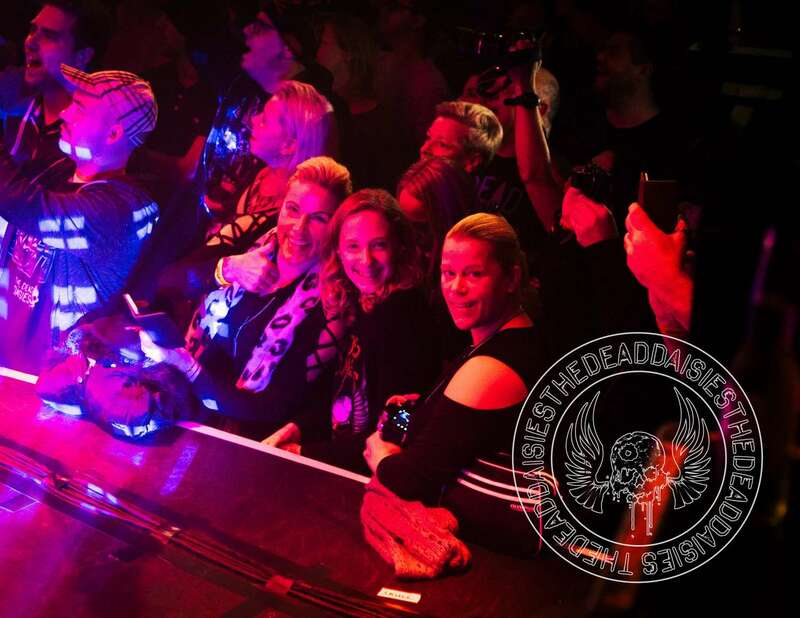 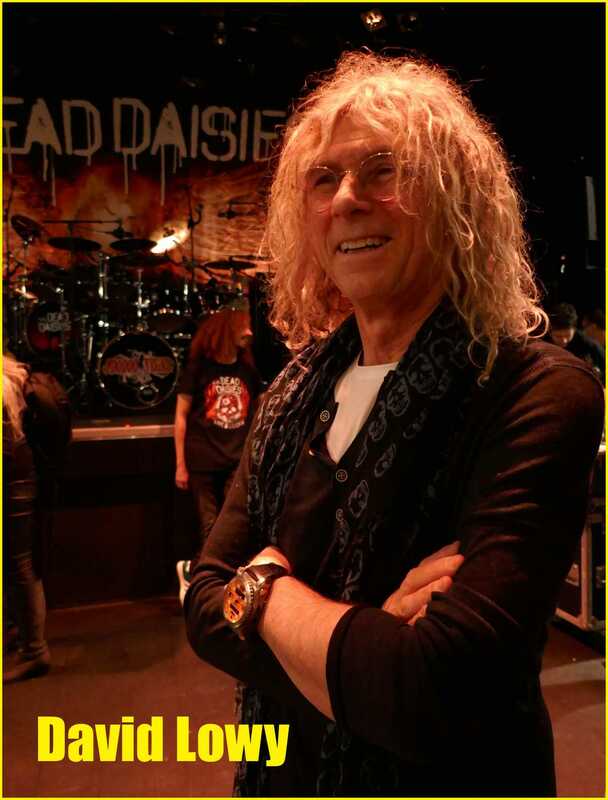 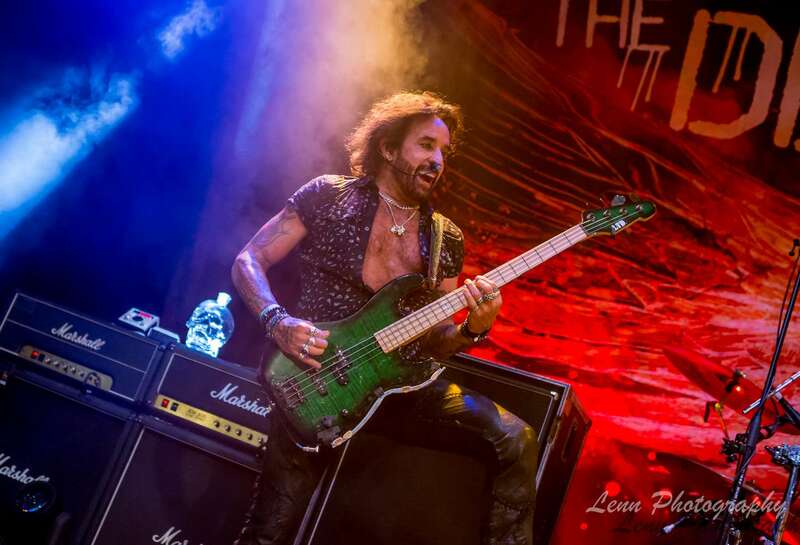 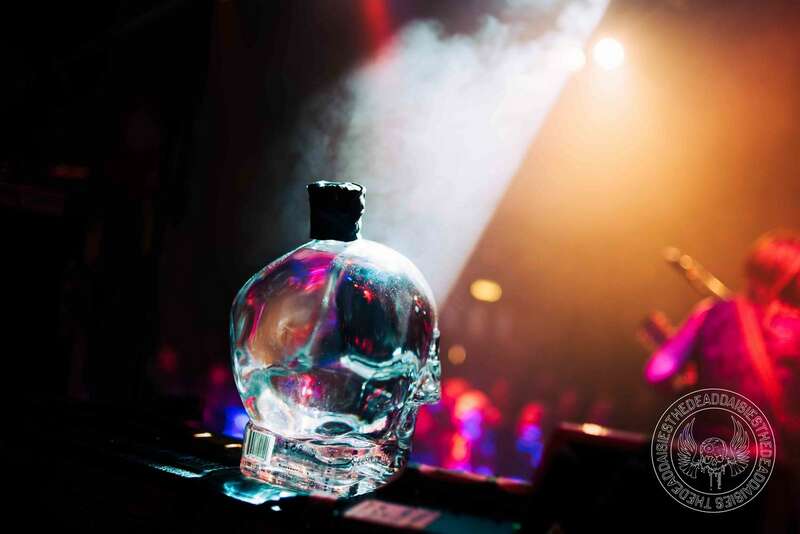 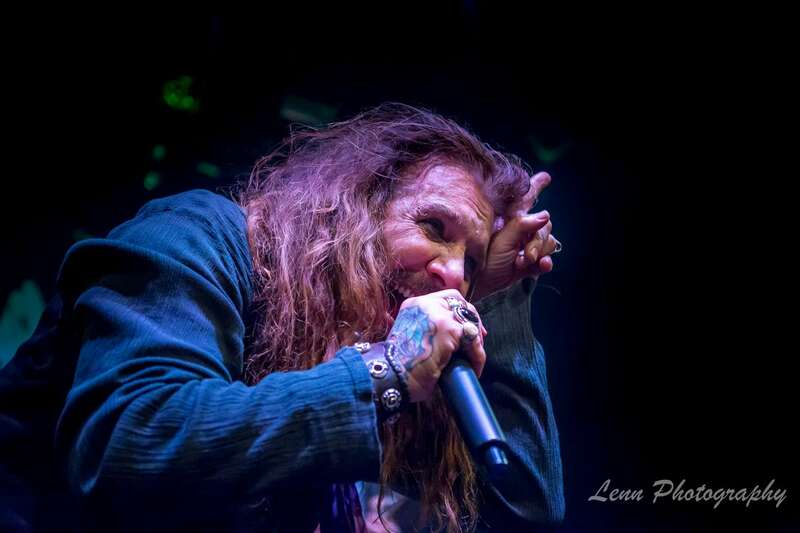 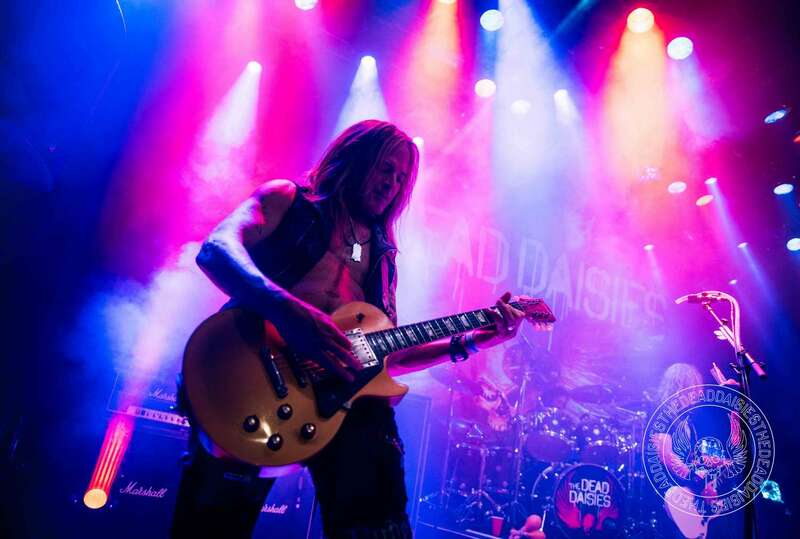 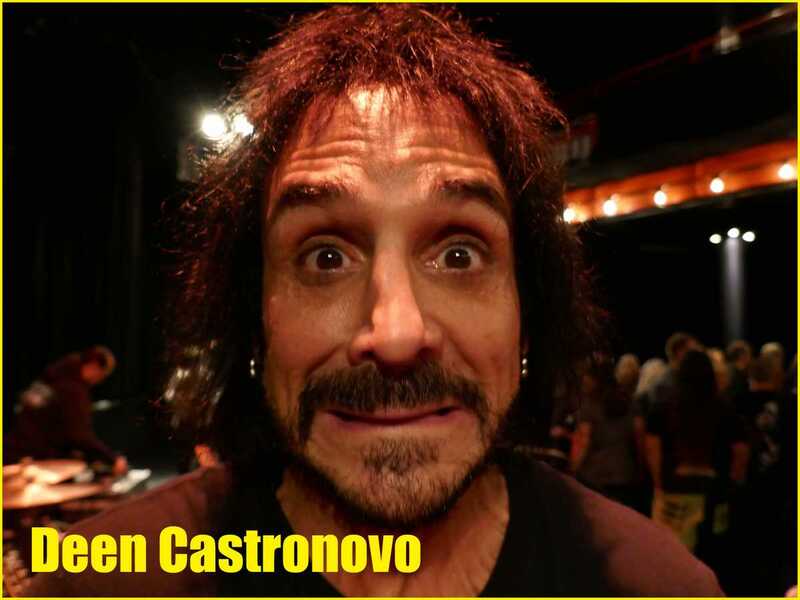 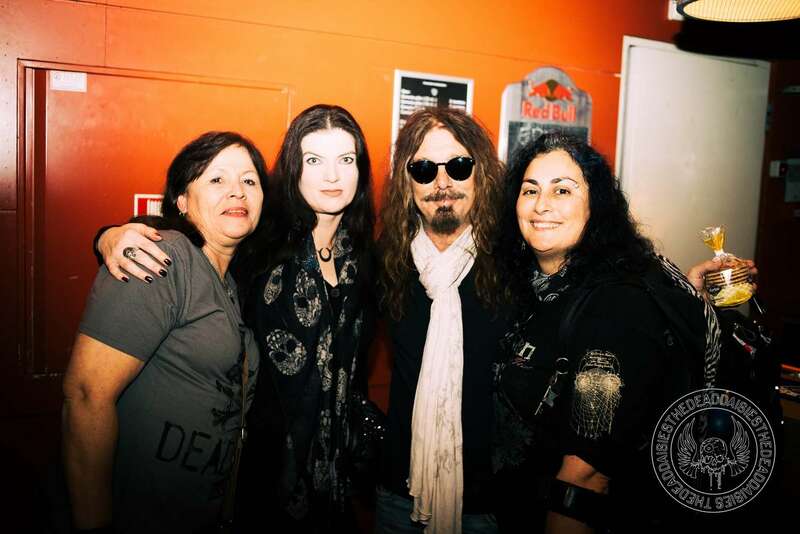 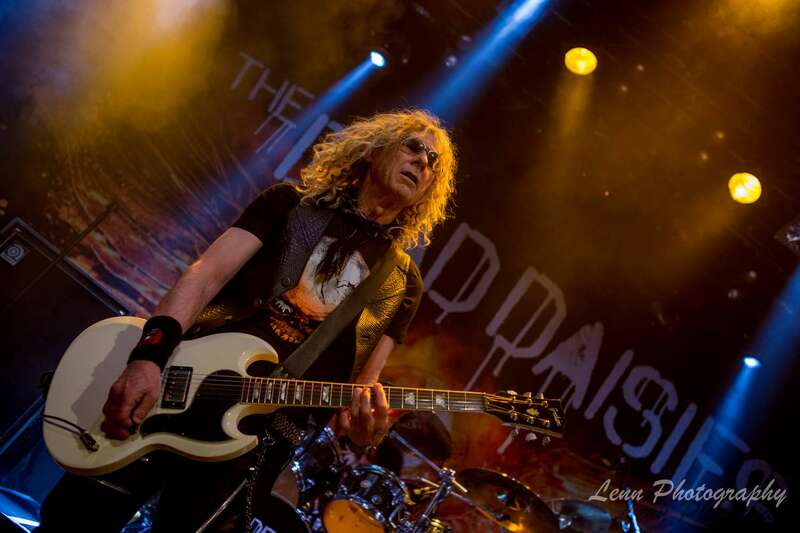 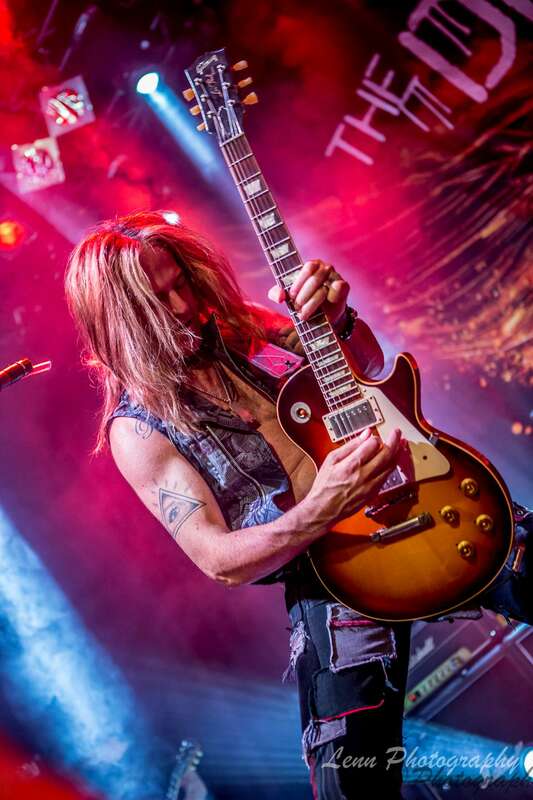 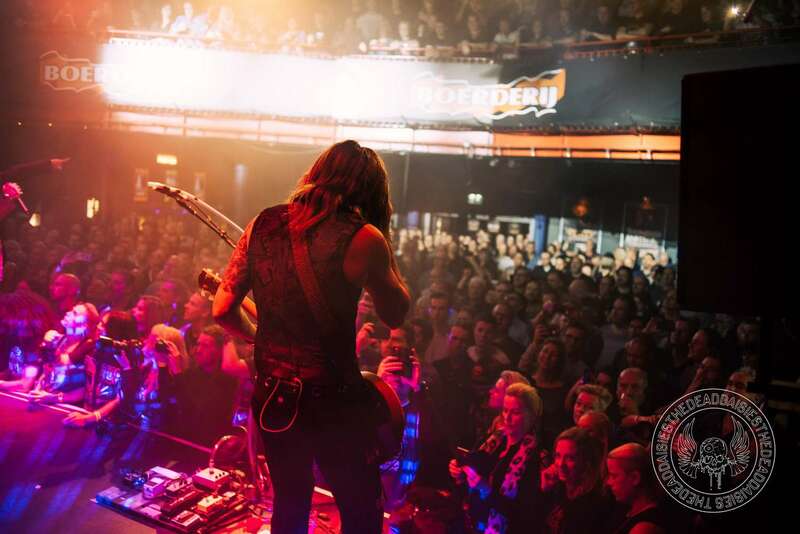 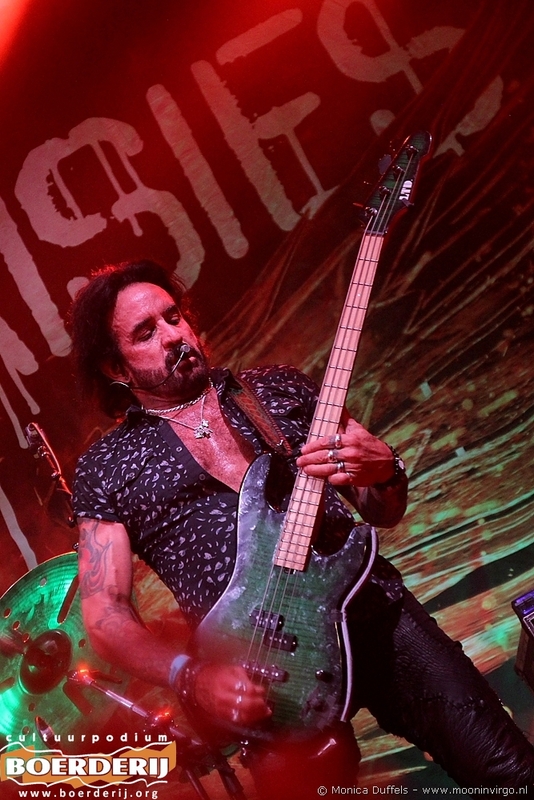 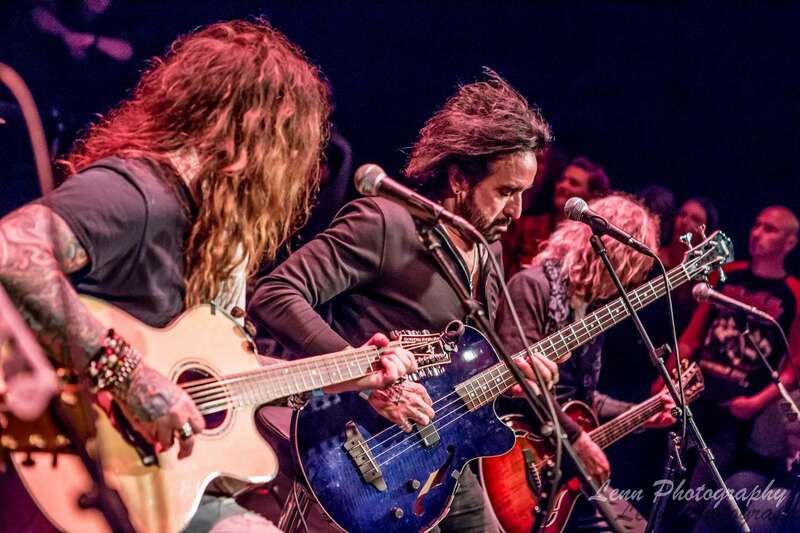 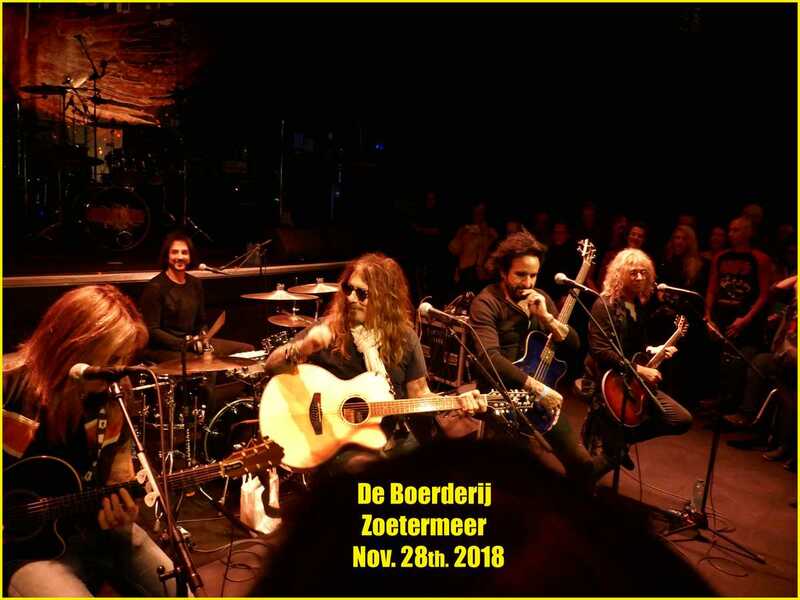 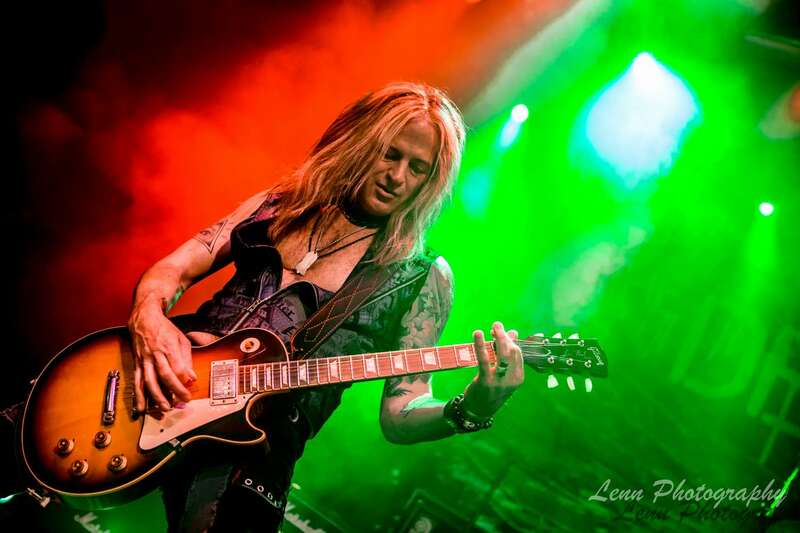 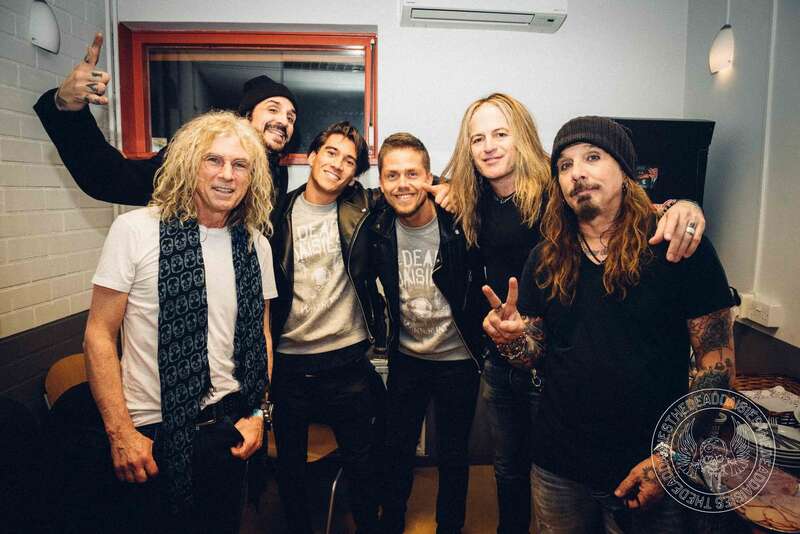 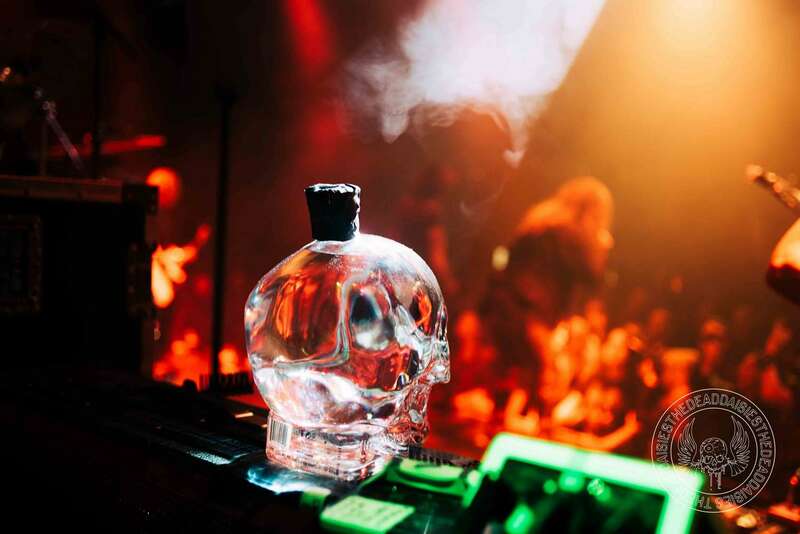 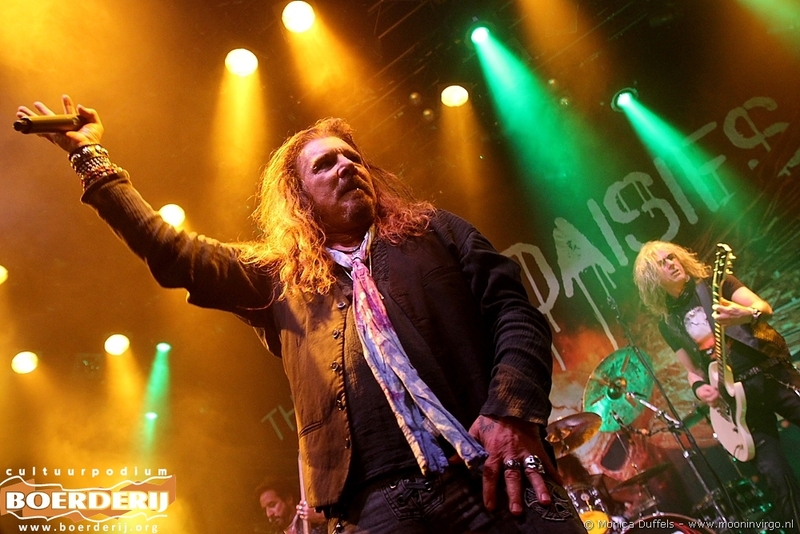 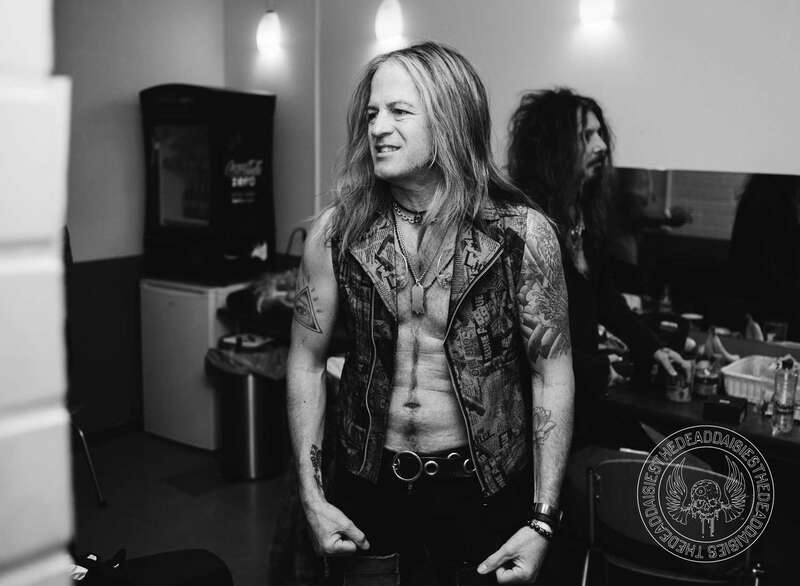 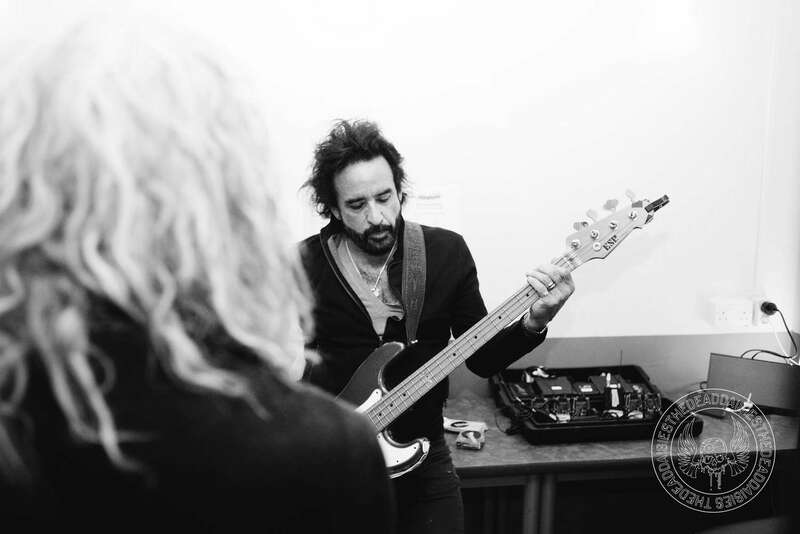 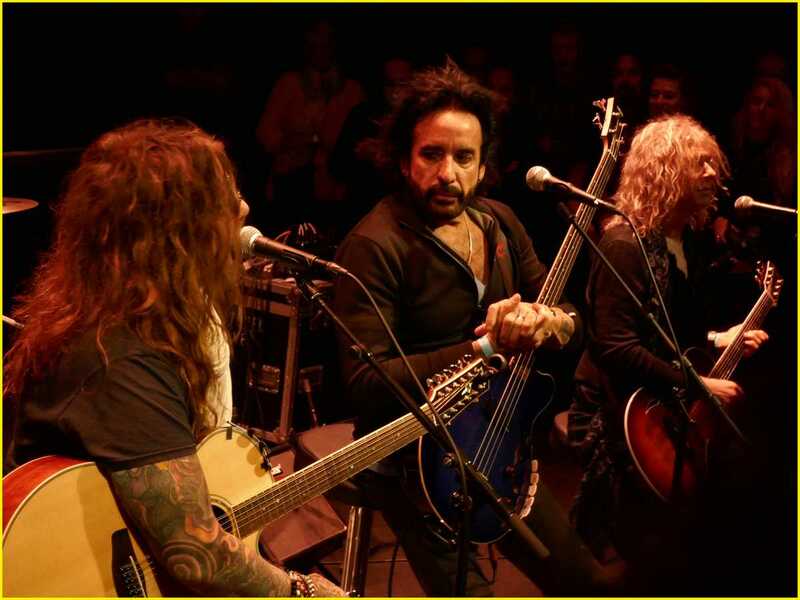 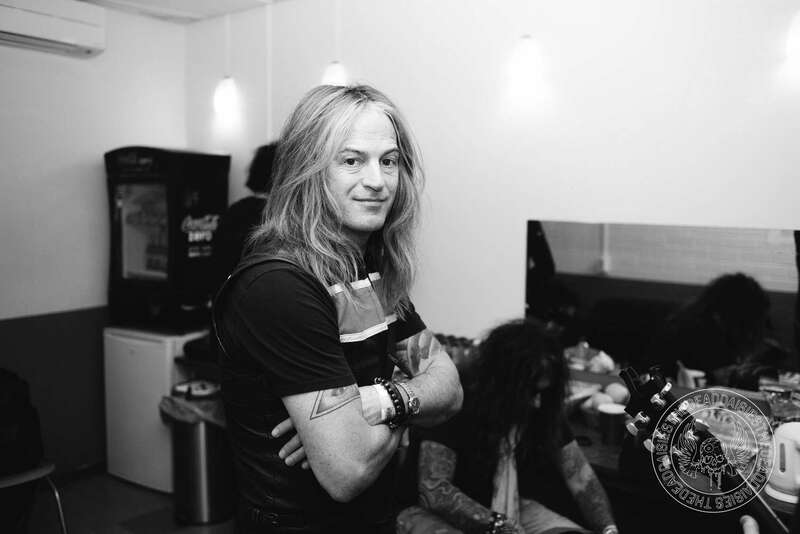 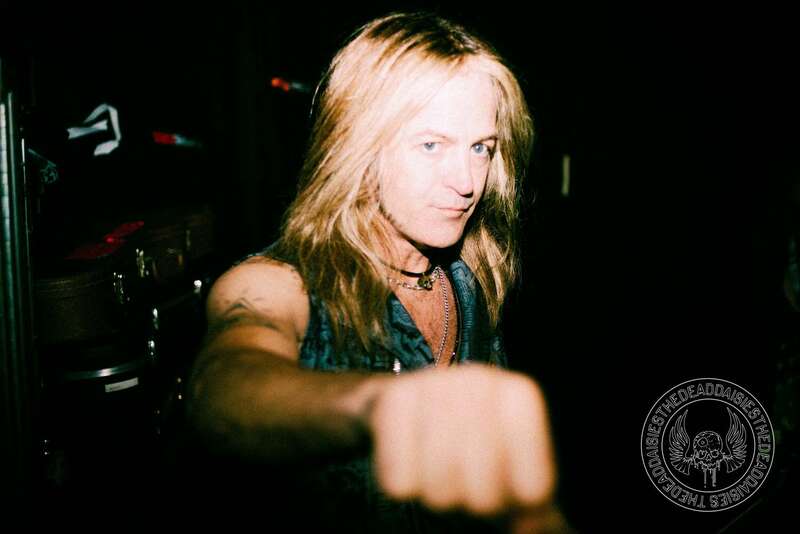 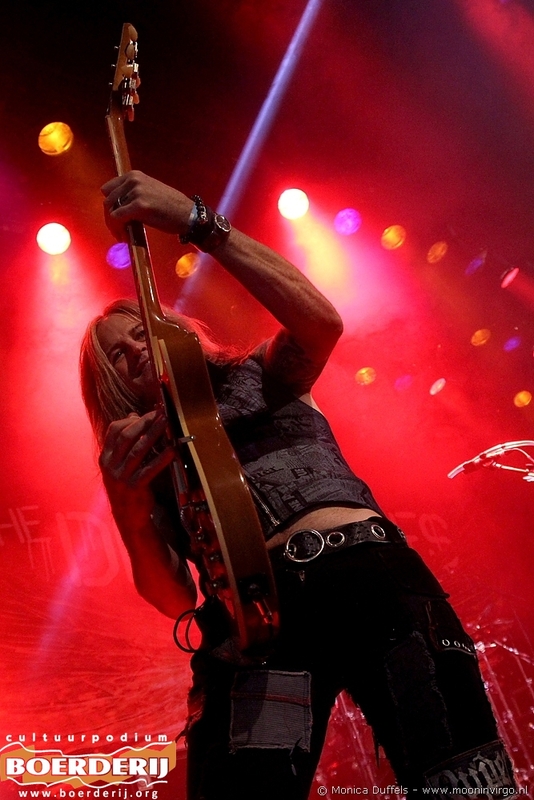 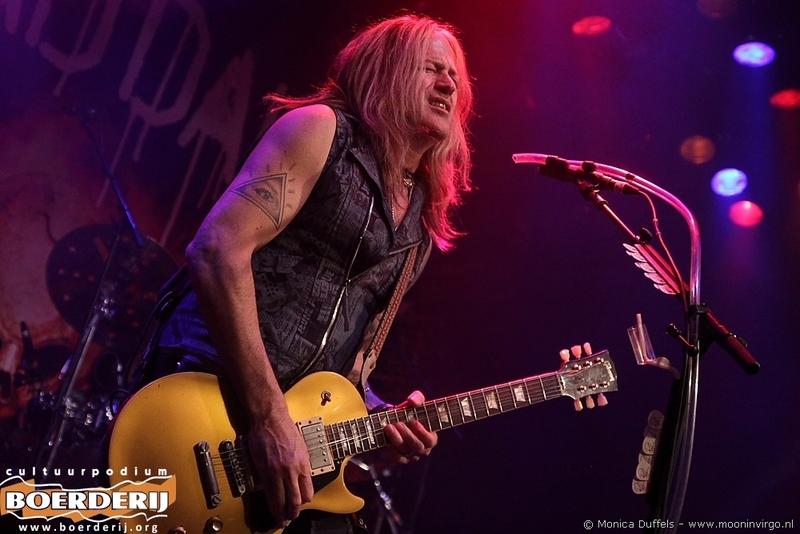 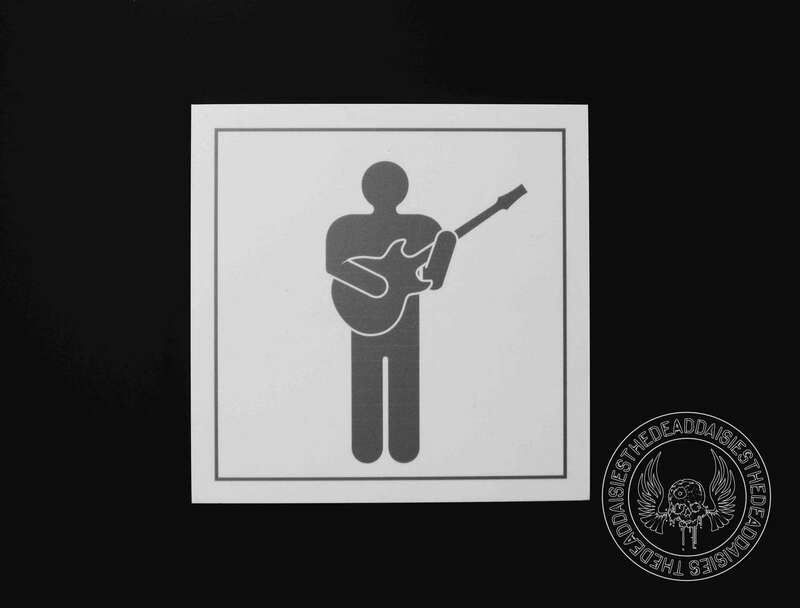 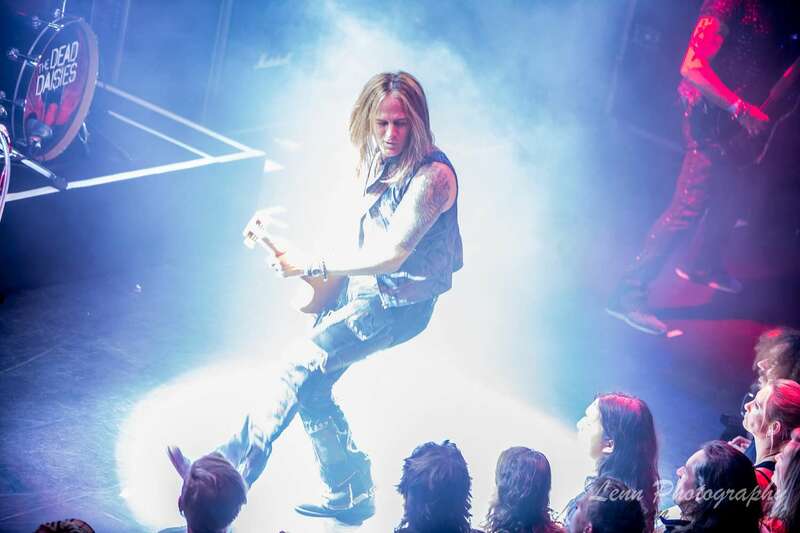 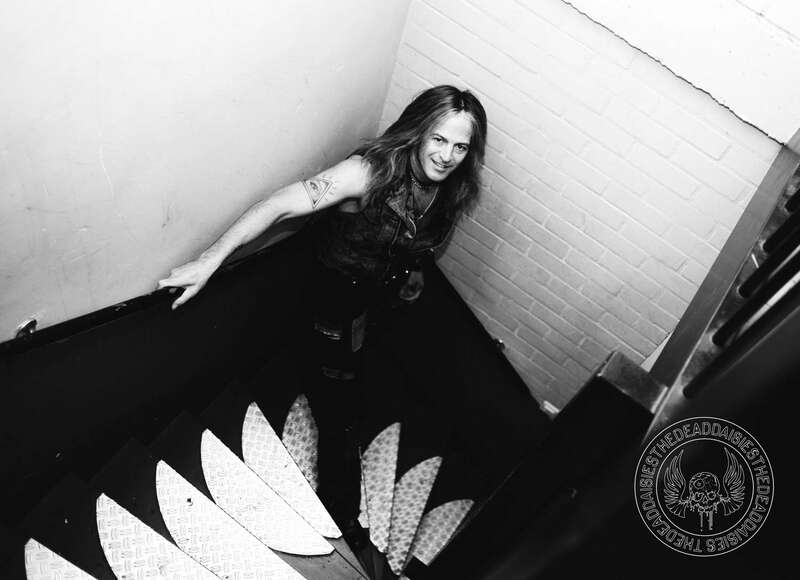 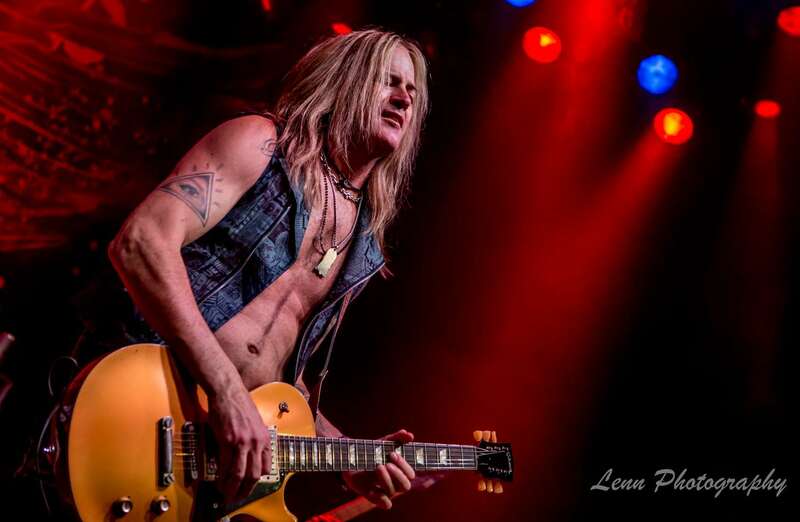 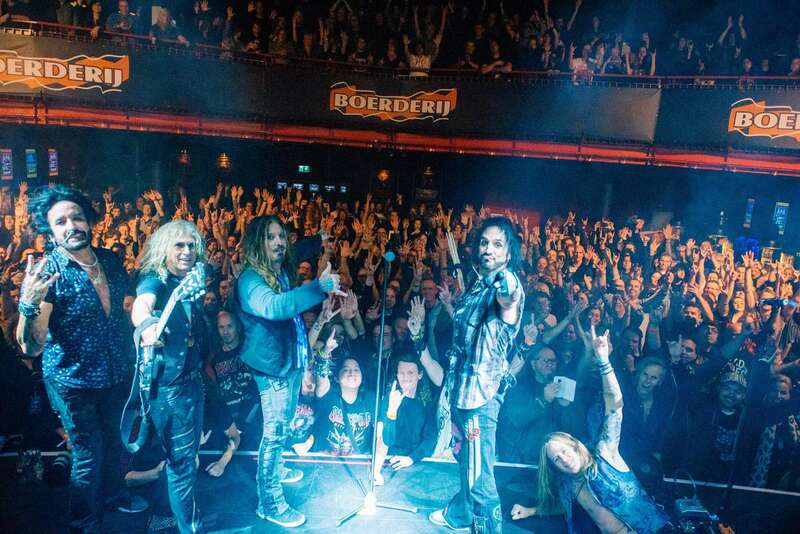 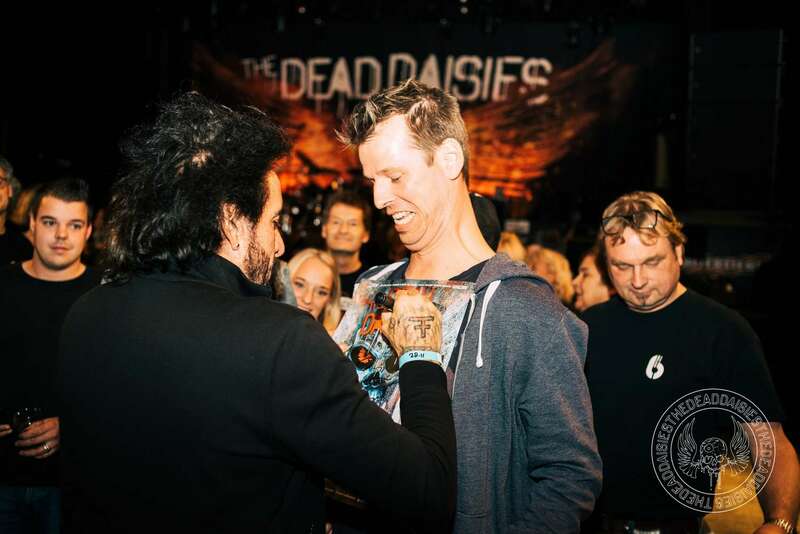 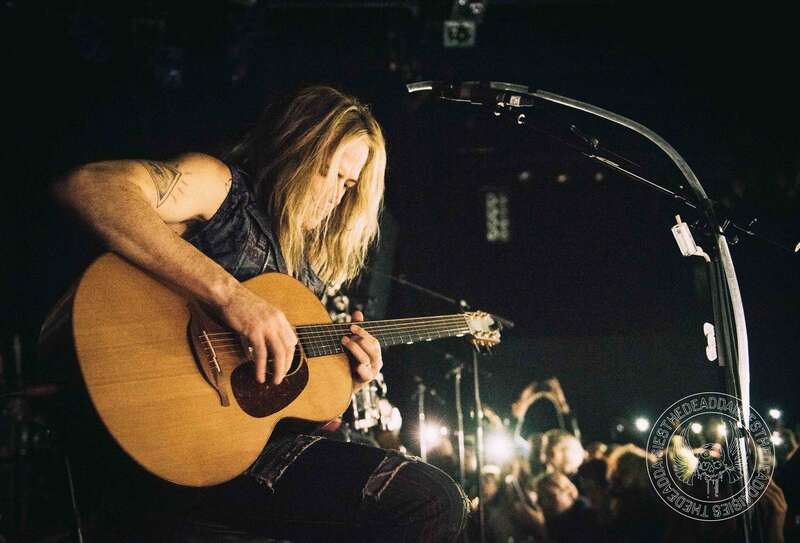 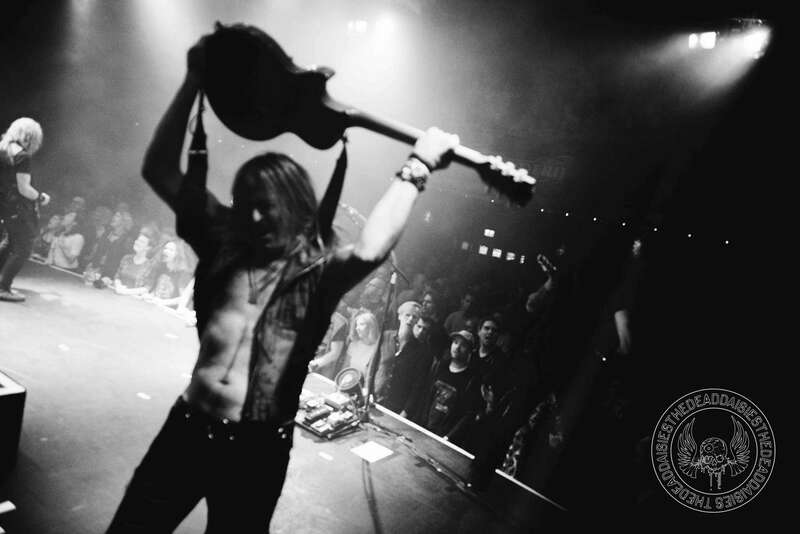 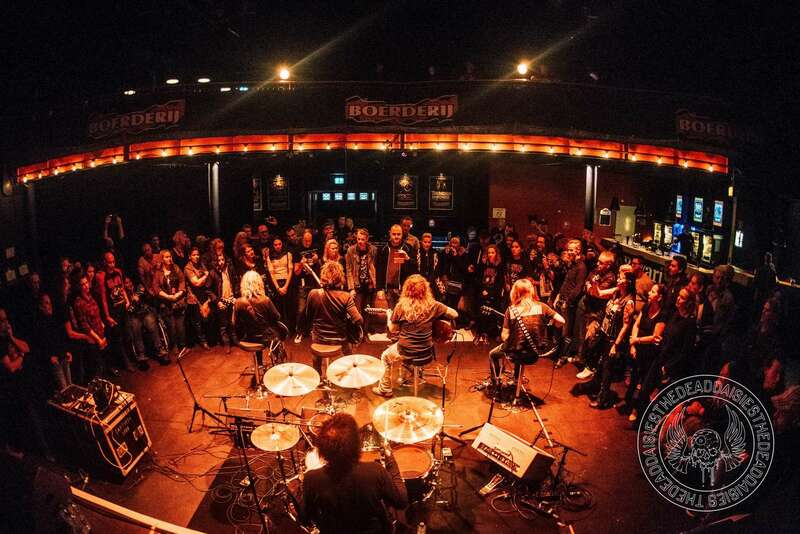 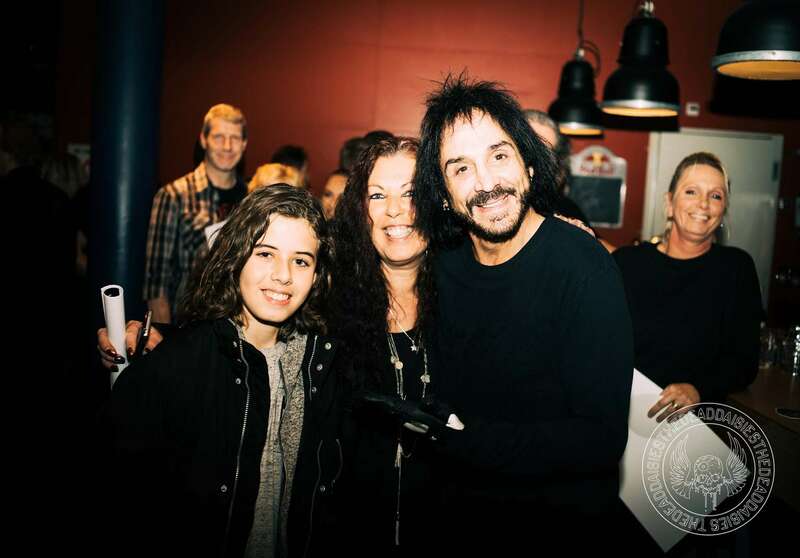 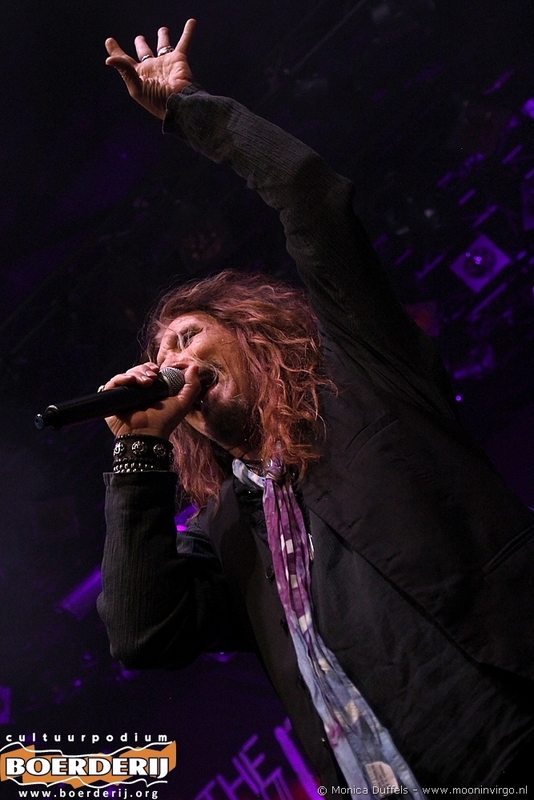 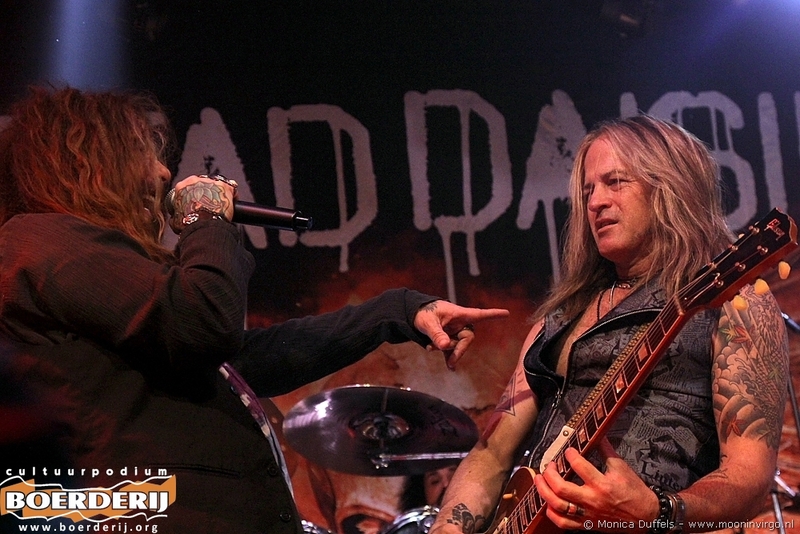 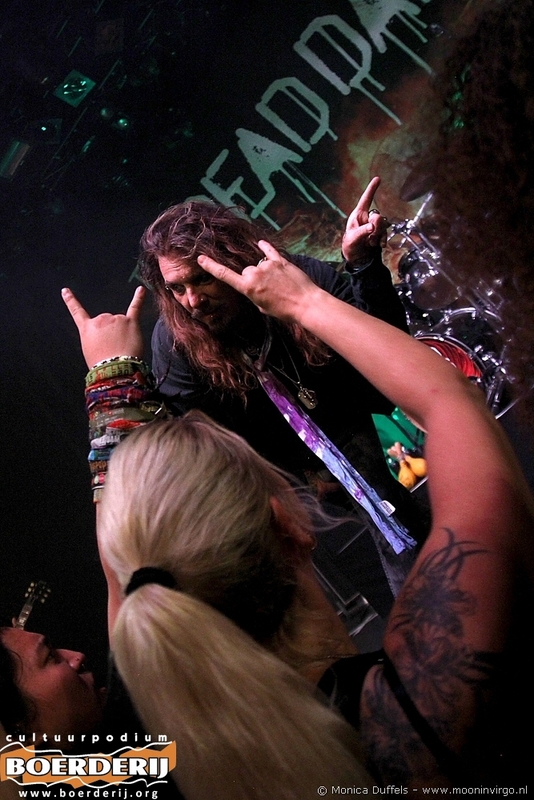 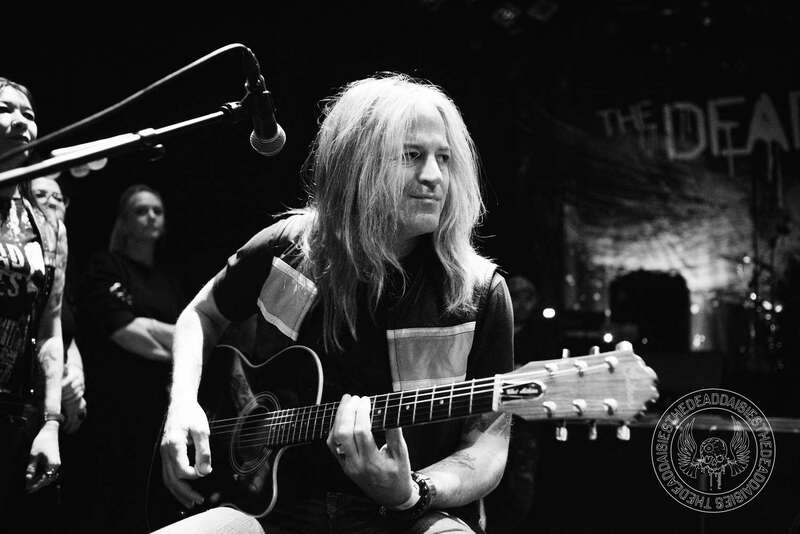 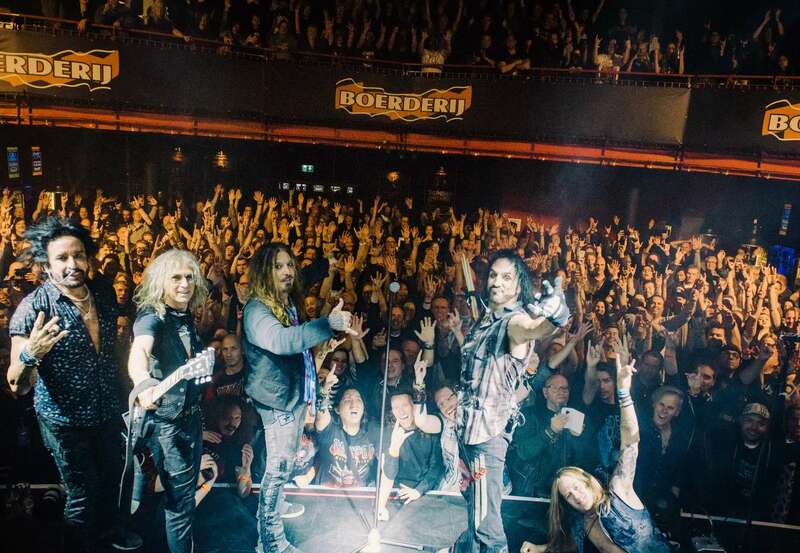 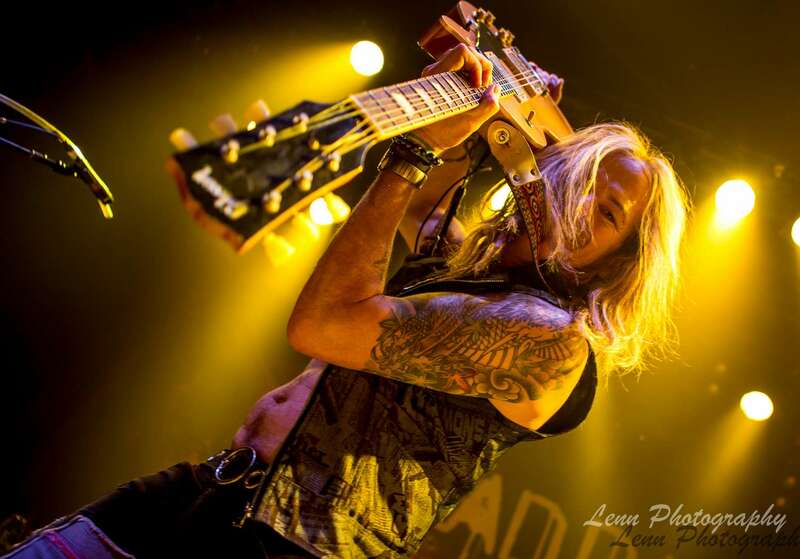 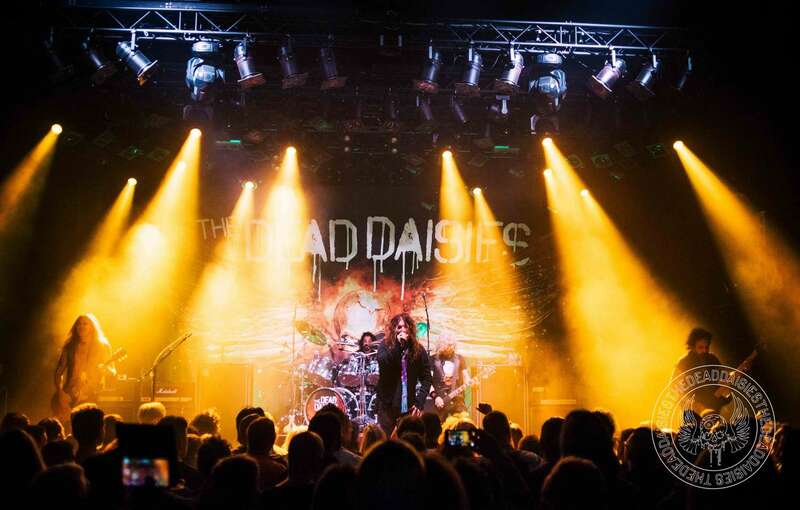 Holland has always been a great place to play for The Dead Daisies and this was no different. 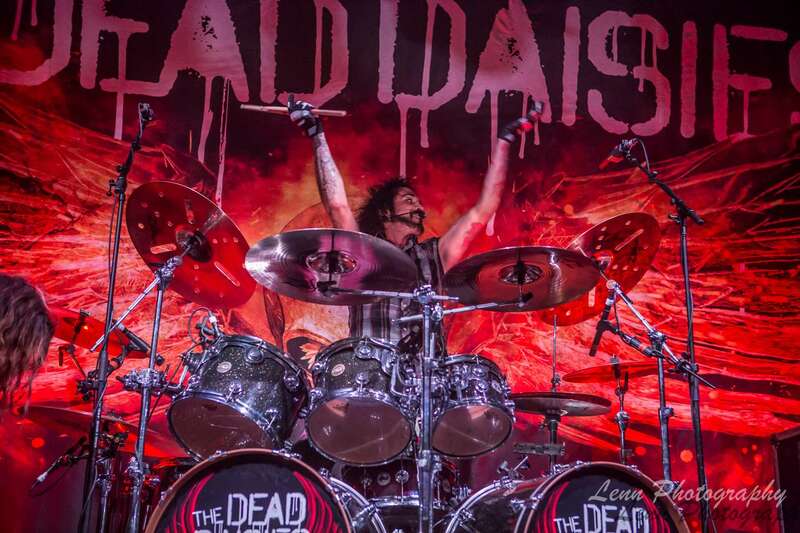 Next we head to Belgium. 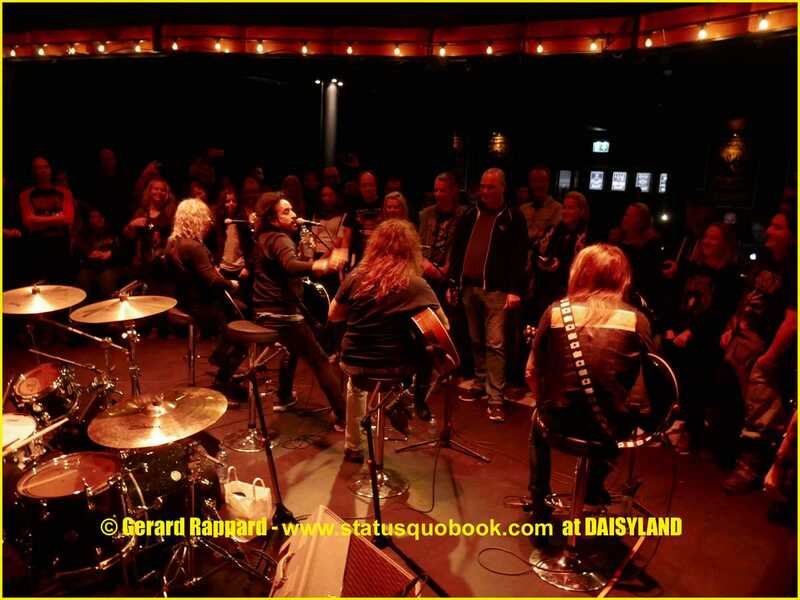 Additional photography courtesy of “Gerard Rappard“, “Helene Kralt” and “Monica Duffels“.